What are the best free alternatives to TeamViewer? TeamViewer is the leader in remote connection and for good reason, it is extremely easy to use and fluid, one of the main qualities sought by users of this type of solution. You may not know it, but like most successful software, its use has been diverted to inject malicious objects on a large scale. However, it should be noted that no security flaws were found at TeamViewer, which was simply used as a distribution tool. In the meantime, other free tools have also made their way into the top rankings of remote access software. If you are looking for a good secure alternative or need a change, you should like these solutions. 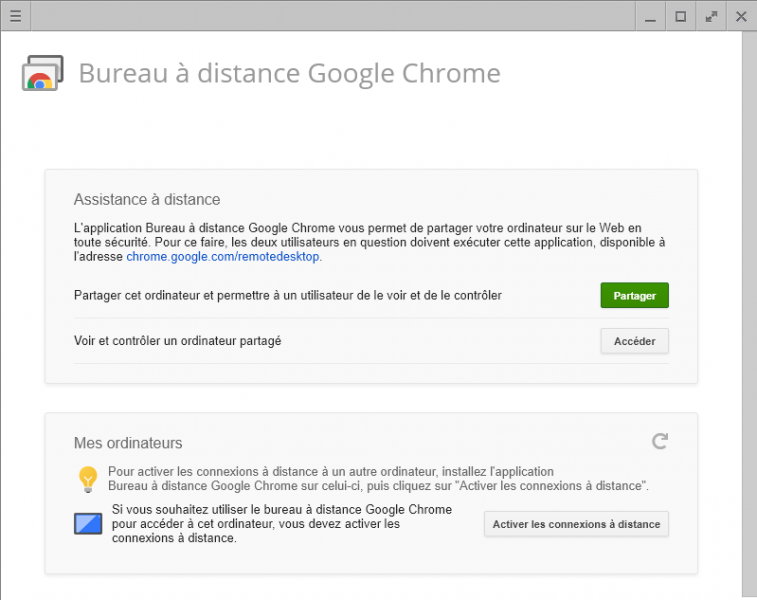 Yes, it is possible to control a machine remotely using Google's in-house browser. The web giant has developed a Chrome extension that allows you to control a computer using your Google Account. This solution is very intuitive and is intended for domestic use (remote gaming, download management, file recovery). The application is also available on Android and iOS. 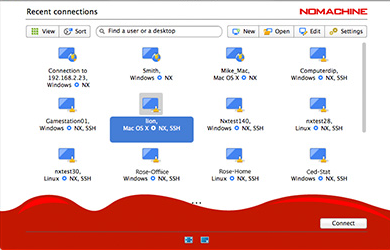 It allows you to manage your Mac or Windows computer from your smartphone. Here is another intuitive solution but a more efficient one than Google's. The software allows to transmit the images of the machine remotely with a remarkable fluidity. For the technical aspect, AnyDesk is able to display 60 images/second with very low latency (16 milliseconds) and almost imperceptible. Like Chrome Remote Desktop, AnyDesk also exists on smartphones and tablets. This program has a chat feature that will be very useful if you plan to use the remote connection for maintenance or to help one of your close computer beginners. Your remote work sessions can be saved in AVI format and all connections are secured with 256-bit SSL encryption. 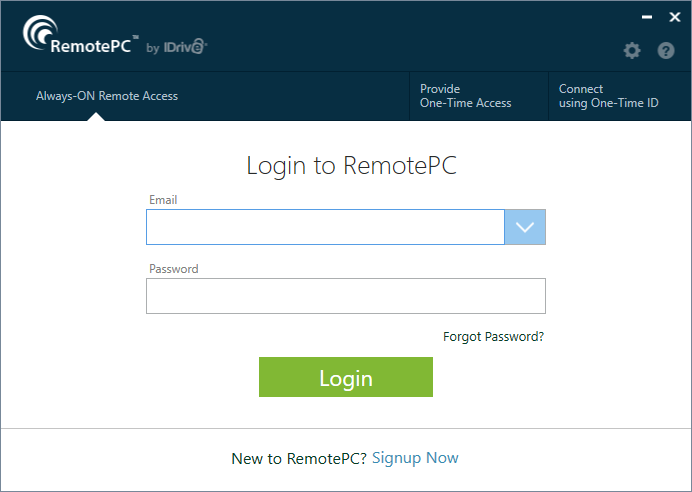 RemotePC also allows you to print remotely from any platform, which is not necessarily the case for all its competitors, but the free version also includes a Webviewer, allowing you to access the remote computer from a browser. VNC is not as intuitive as TeamViewer or the other software in this selection. Nevertheless, this "old-fashioned old man" is a reference in terms of remote control. It is mainly aimed at experienced users. Why? Why? Because it is complicated to bypass firewalls, for example, or because it cannot drag and drop. However, there is still a good alternative. Multi-platform like its competitors, NoMachine stands out from them by its proprietary NX protocol that ensures optimal session fluidity. Extremely complete, it includes many features such as video capture, simplified file transfer and audio management. 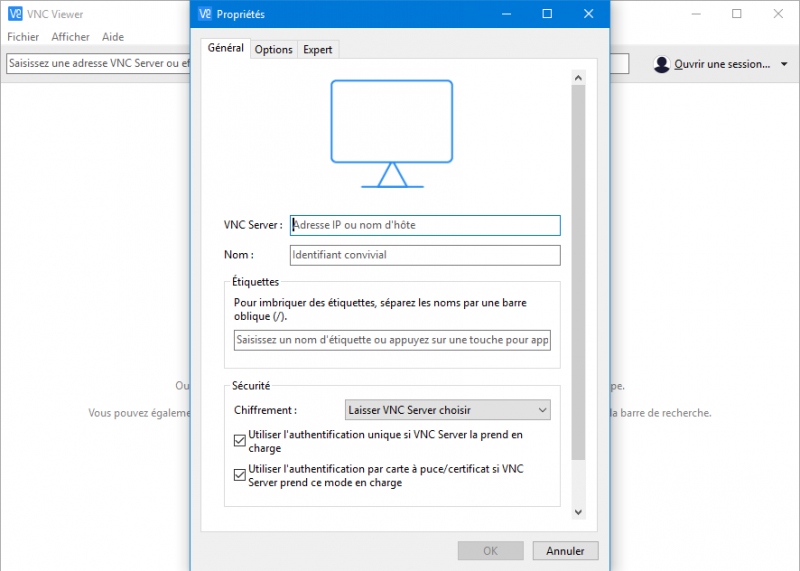 With this software, you don't have to worry about configuration, once installed, it automatically scans the network to detect machines with Nomachine. Leave a comment for	the article What are the best free alternatives to TeamViewer? Radmin is a secure remote control software.